Streamlined and organised asset management. 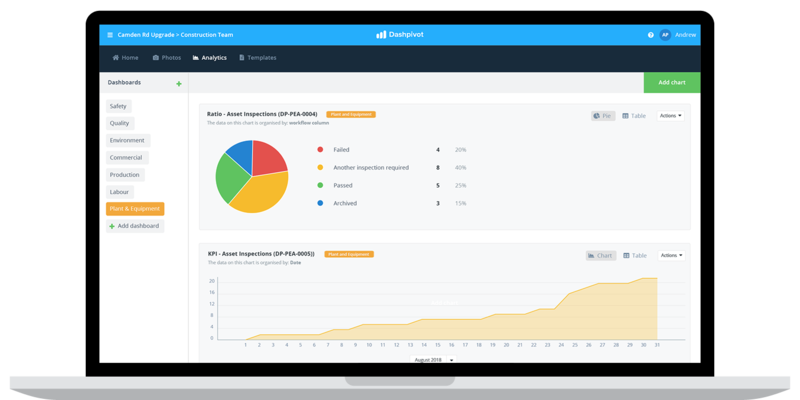 This asset management software enables industrial companies to manage all of their assets more efficiently, from inductions and inspections to requsitions and maintenance. Used by companies with assets and equipment of all shapes and sizes. Dashpivot can make all of your plant, equipment and asset management jobs more efficient. Ensure all of your plant, equipment and assets are being inspected in standardised and efficient way. Don't wrongly induct or commision any plant or equipment by making your inductions bulletproof. 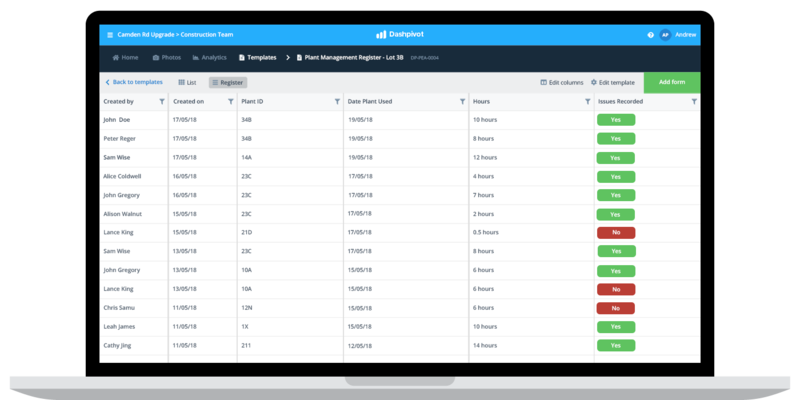 Manage your asset lists, databases and registers the smart way. Streamline plant and equipment requisitions so work moves faster. Keep all of your valuable assets in good and safe working harder. Assets are one of your biggest outlays and investments. Ensure they are being inspected properly - every time. Eliminate the painful manual processes people have to endure for every inspection: filling in paper forms, trying to reconcile and track results and people skipping inspection altogether. Digital inspection checklists which workers can fill out easily and quickly on site or in the office - and template control to ensure everyone is always filling out the right inspection form. 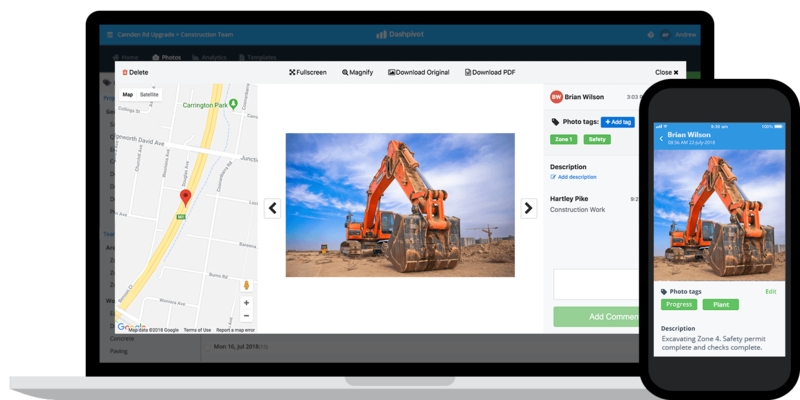 Attach photos and videos of inspection findings and issues so that nothing gets missed, lost or forgotten. Keep track of the inspections tacking place (and not taking place) in real-time, so that you can ensure your assets are being looked after and maintained properly. Make sure that every piece of plant or equipment on your sites is in good and safe working order. Trying to induct and manage moving assets using a static and manual database is almost impossible. 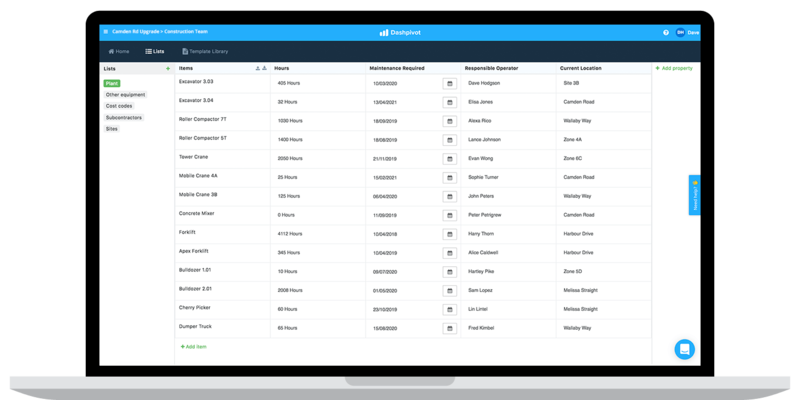 Connect your induction forms to your database and equipment lists in real-time so nothing can slip through the cracks. Swap the time-consuming paper-based forms and manual signatures for quick and easy digital inductions. Maintain a live database or 'lists' of your plant and equipment which are connected to your induction forms, so that your inductions are up-to-date and accurate. Attach induction checks and other records inside of forms to maintain bulletproof records. 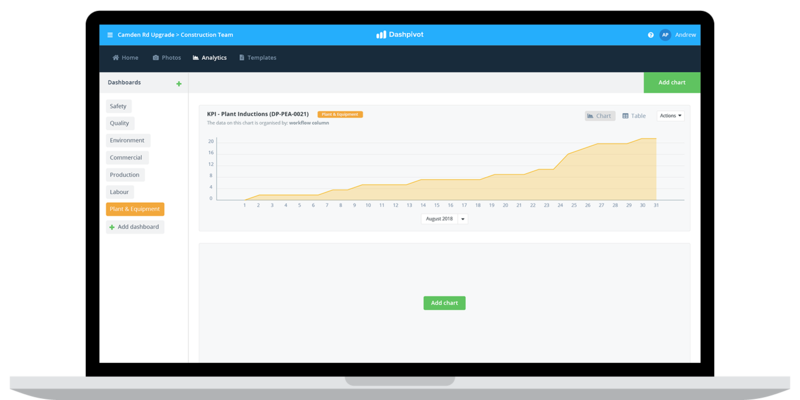 Know what's happening by keeping track of how many inductions have been completed and where they have been completed through real-time dashboards. Replace those hundreds of excel spreadsheets and version problems with a single database of truth. Managing and updating lists and databases of your plant, equipment and assets using excel or other spreadsheet tools is time-consuming and problematic. People work off and update different databases, important items don't get updated, and it's a mess. Maintain a single database of all of your plant, equipment and assets which is connected to the work which gets done every day. 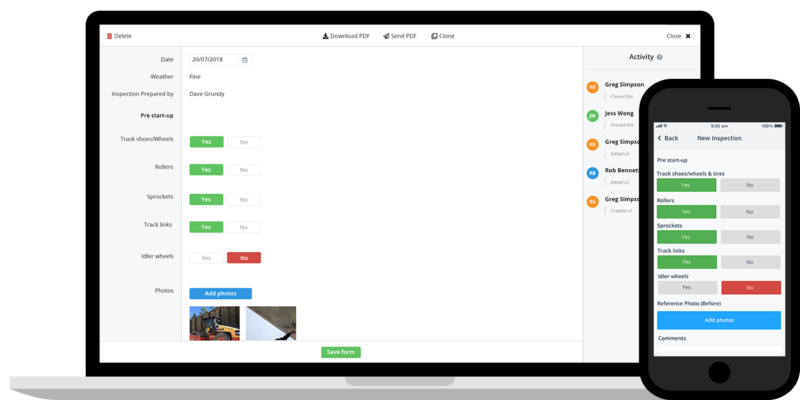 Reference your lists in forms, to ensure that people are using approved plant and equipment and keeping data accurate and standardised. Display any or all of your forms and workflows in a register format in the click of a button to quickly find the records you are looking for. "Excellent product with great features and support"
Streamline how plant and equipment requisitions are made to reduce delays and keep work moving forward. Tracking plant and equipment requisitions via notes, emails and phone calls results in no one truly understanding what's going on, and doesn't give you a record or audit trail of plant and equipment movement. 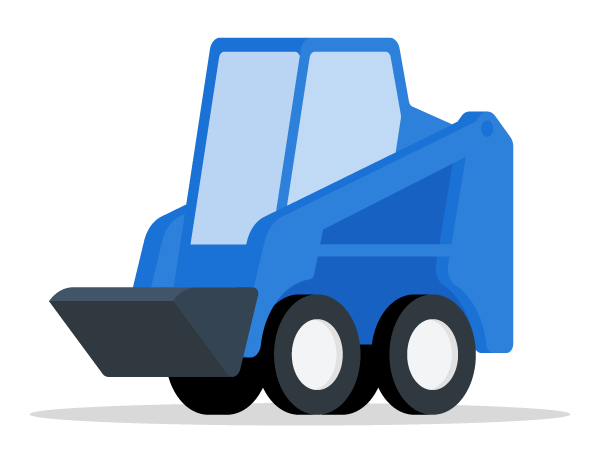 Use digital plant and equipment requisition forms which enable requestors to request directly from site, and approvers to approve from the site on mobile or tabletor the office. 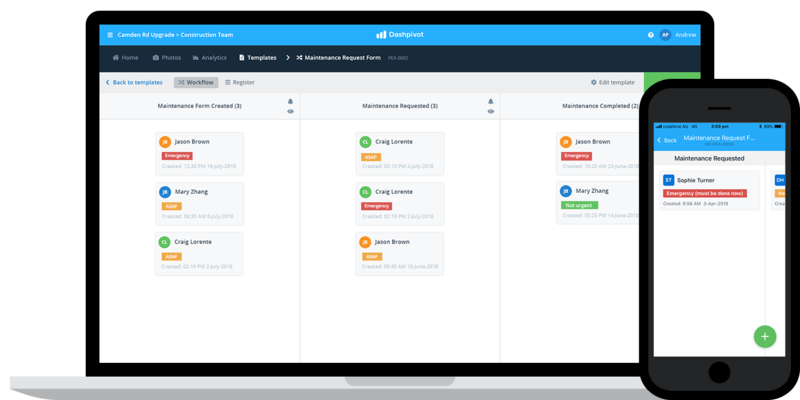 Setup simple workflows which send request notifications to approvers to keep requisitions moving quickly. See the status of current requests and spot bottlenecks with the workflow board. Document, organise and track maintenance properly to keep all of your valuable assets well maintained. Conducting maintenance checks manually results in unrecorded maintenance checks, maintenance schedules not being updated or reconciled, and no one being able to track what has been done and what needs to be done to maintain your prized assets. Give workers access to the templates and forms they need to perform maintenance checks and checklists directly from site. Get a visual status on the progress of maintenance tasks and activities using the worklow board. 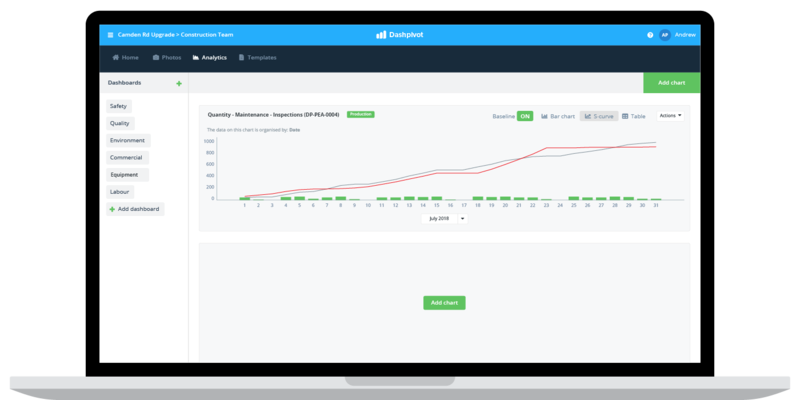 Get accurate data on the number and type of maintenance checks being conducted, to see if you are tracking against your planned maintenance schedule. 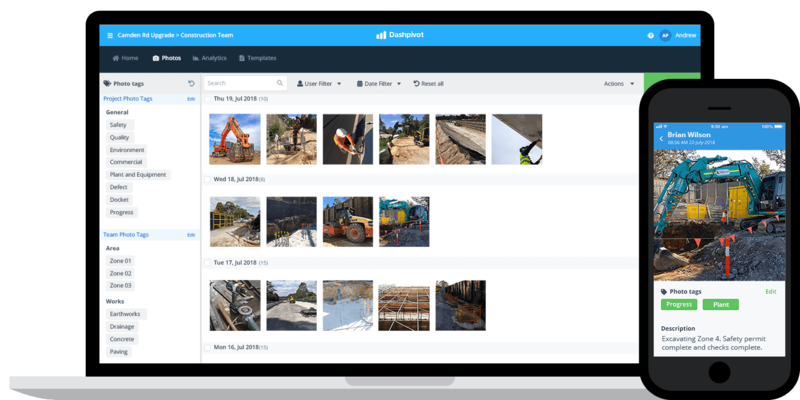 Dashpivot is built flexible to handle even more of your plant, equipment and asset jobs. Setup your own custom processes with ease.